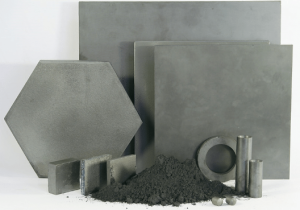 Boron carbide (B4C) is one of the hardest man-made materials available in commercial quantities that have a finite melting point low enough to permit its relatively easy fabrication into shapes. Some of Boron Carbide’s unique properties include: high hardness, chemical inertness, and a high neutron absorbing cross section. 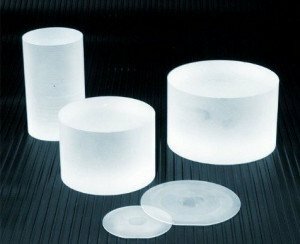 can supply high quality B4C for grinding & polishing of LED display and sapphire, also can use for refractory materials. 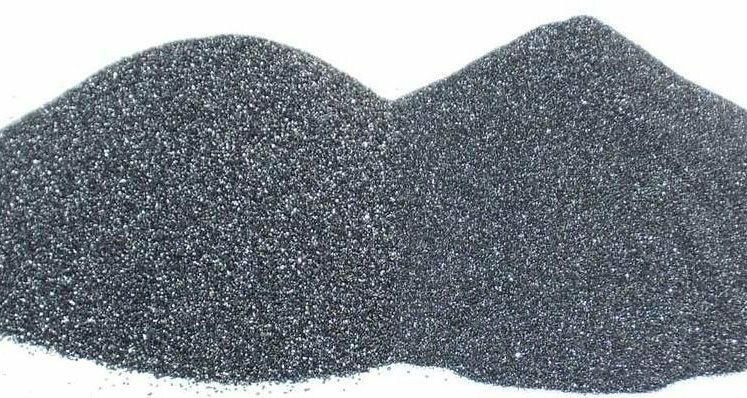 Boron Carbide annual production capacity is 2,000MT, including extremely pure B4C, B4C of high content of boron, B4C of high content of carbon. The crushing and sieving line and micro powder production line provide an annual capacity of 800 MT of finished materials. 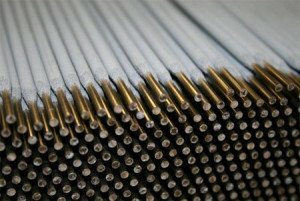 We supply Boron carbide grain or micro powder produced by the standard of GB/T 2481, FEBA or JIS. 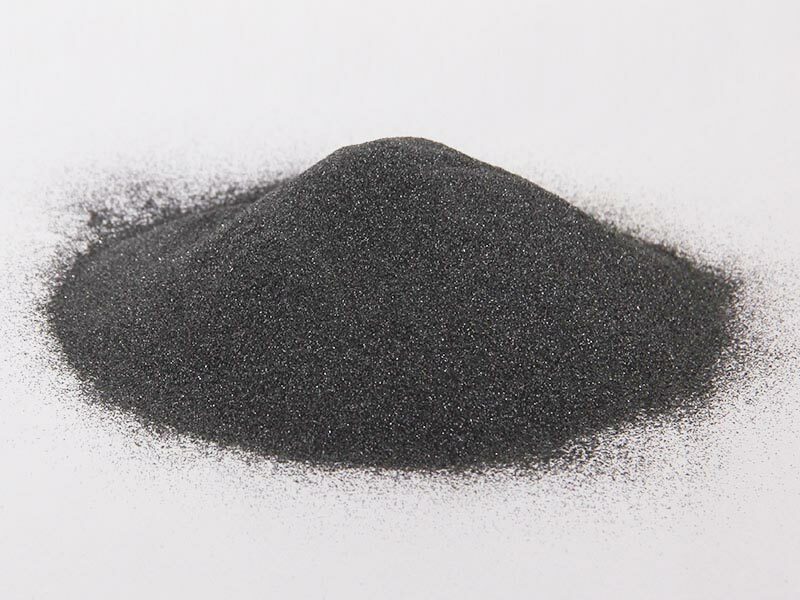 We also offer super fine powder (< 2µm) and special powder for engineering ceramics and nuclear industry. 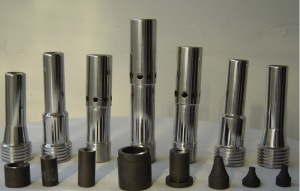 For polishing materials, abrasive water jet cutting and diamond abrasive material amendments. Used for bulletproof armor material – make bulletproof material, such as bulletproof vests bulletproof plates, military aircraft cockpit bulletproof ceramic tiles and modern armored personnel carriers and tanks, ceramic bulletproof plate. 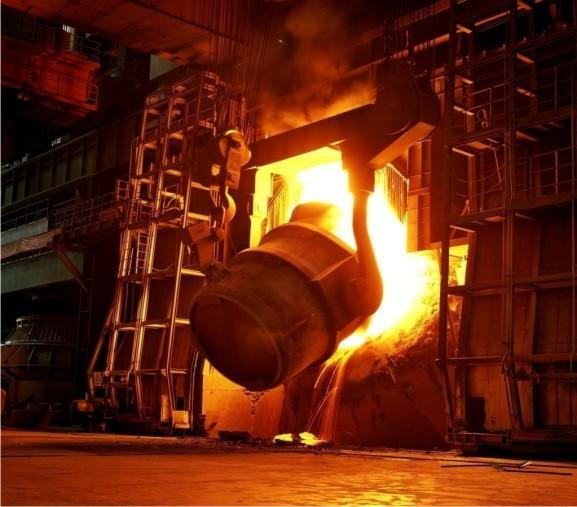 For the refractory industry, such as antioxidant additives for carbon brick. 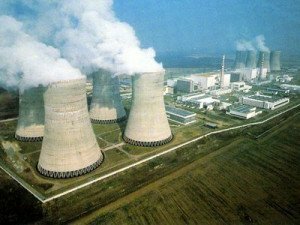 Making nuclear reactor control rods and closed columns, making for radiation protection of boron carbide tile, sheet or neutron absorber (B10 with a high content of powders), or mixed with cement for the production of nuclear reactor shield. 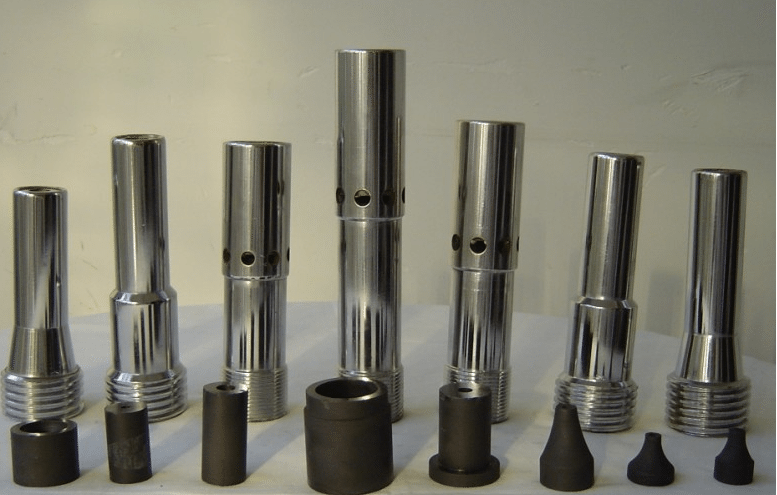 Making other engineering ceramic materials, such as sand blasting nozzle cutting machine, sealing rings, ceramic mold and other nozzles, high pressure water. 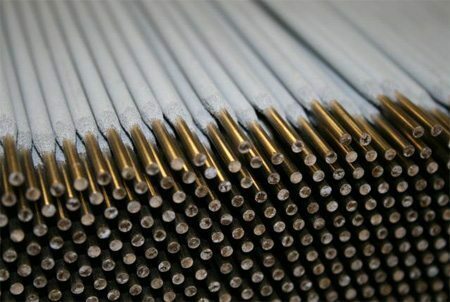 For electrodes, in order to enhance abrasion resistance weld surface.